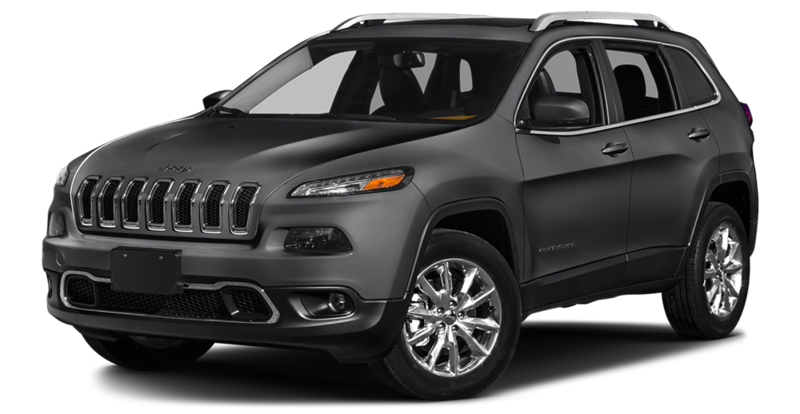 The Jeep Cherokee has innovative style and capability—pushing boundaries and exploring territories previously unknown. Its exterior design has been sculpted for maximum aerodynamic efficiency. Daytime running lamps with signature LED lighting, a large rear spoiler to aid in aerodynamics and a curvaceous rear tailgate all add to the vehicle's dynamic styling. Experience an interior that is both style-conscious and intelligently designed. With versatile cabin space, thoughtful details and lush materials inspired by the globe’s most iconic landscapes, the 2019 Jeep Cherokee interior is an adventure in and of itself.